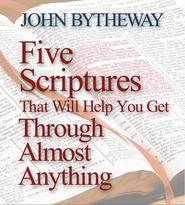 “The best barbecued chicken I ever tasted was marinated,” says John Bytheway. Who would have thought a powerful life lesson could come from a barbecue? While flying home after a business trip, John had a brief encounter with a very talented performer who had left Hollywood because he had learned for himself the advice of a mentor was true: “You will eventually become what you surround yourself with.” This word of warning is also a formula for success and happiness. Whether we realize it or not, whether we believe it or not, we are all marinating in something! What have we chosen to surround ourselves with? 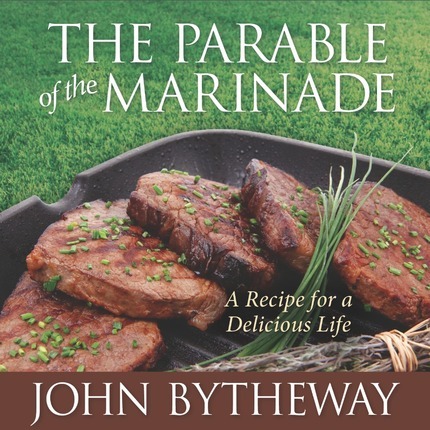 In this thought-provoking presentation, John Bytheway urges listeners to “marinate” in great music, great feelings, great literature, and great company. This book is awesome! What a powerful reminder to surround ourselves with good people and good things! Not only teens could use this great talk! It is a perfect talk for any age! I highly recommend it for everyone! This one was given and directed to Young Adults rather than teens. It was a really thought-provoking address. What are you marinading in? Or what are you surrounding yourself with? Because it does affect you even, and especially, when you think it doesn't. The music/movies/books, all the things we take in affect our mood, our attitude, and our outlook. 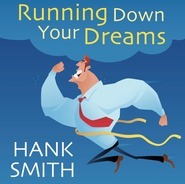 Great listen! 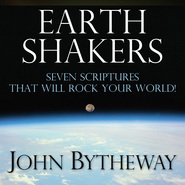 With his high energy and enthusiasm, John Bytheway teaches a great lesson that we become what we surround ourselves with- that everything has an influence on us. He shares several stories that are a motivating reminder that we must surround ourselves with great thoughts, great music, great friends, great books, and great media.